Today we celebrate the women in our industry as we look to illuminate gender bias. 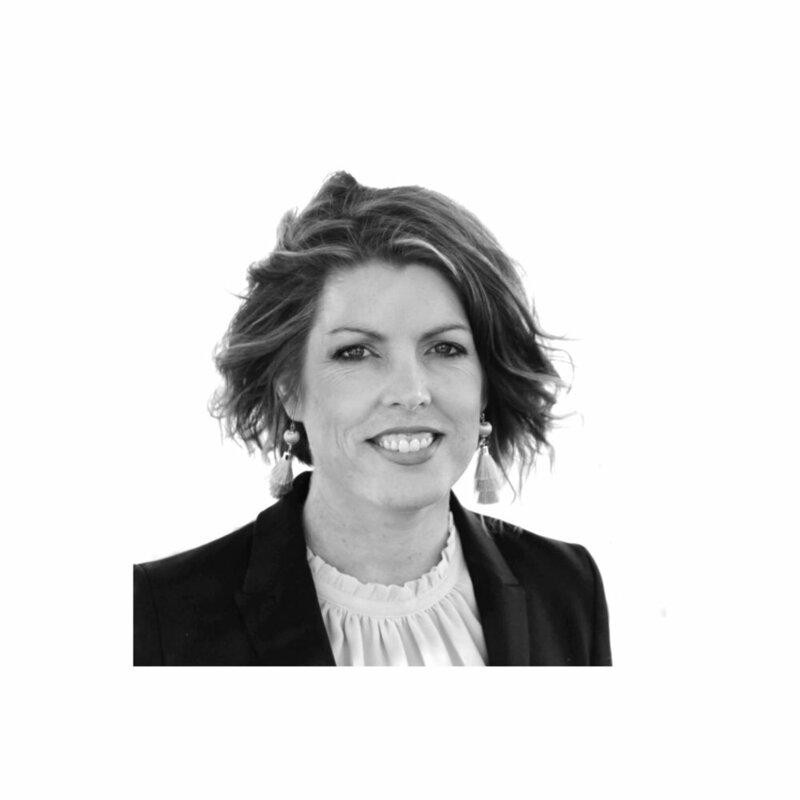 Conwell Architects would like to recognise Kirsty Newell and the invaluable contribution she provides. Kirsty wears many hats and provides our practice with the balance it requires.